Welcome to Project Lost - Youth Survival ! Through challenge and achievement in a variety wilderness settings, Project LOST seeks to enhance the self-esteem, confidence, and self-reliance (ability to survive/compete in an ever-confusing world) of youth and young (clients) adults at-risk. Project LOST seeks to be an integral component in a variety of established intervention programs aimed at re-focusing and re-integrating troubled at-risk young persons (i.e., emergency shelters, crisis intervention homes, learning disability agencies, inner-city youth centers, etc. ; private, community, and government-sponsored / non-profit agencies). Project LOST-YOUTH SURVIVAL’s mission is to teach lost youth at-risk how to survive in the wilderness, and help them survive and find their way in our wild civilized world. Nature-based survival camps and experiential programming geared towards building self-esteem, teamwork, respect (one’s self/adults/others/environment etc.) and skills attainment. Increasingly in today’s high-tech materialistic world, youth are “LOST”, and end up making poor life choices. 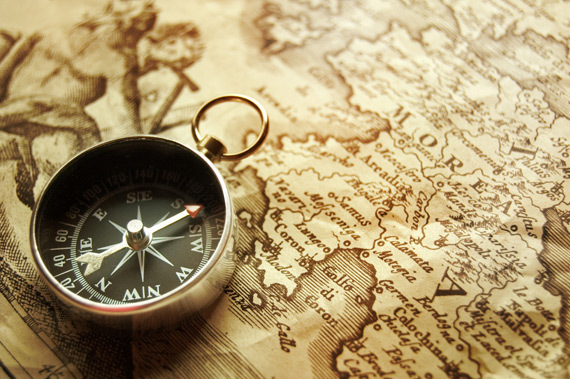 Project LOST-YOUTH SURVIVAL will help direct them to the right trails of life…..we are the “Compass”! ©2000-2015 WSC Group. All rights reserved.